On Friday, September 21, 2018, a large number of very excited fifth and sixth-grade students from China Middle School and their parents traveled to the Common Ground Fair in Unity, Maine. 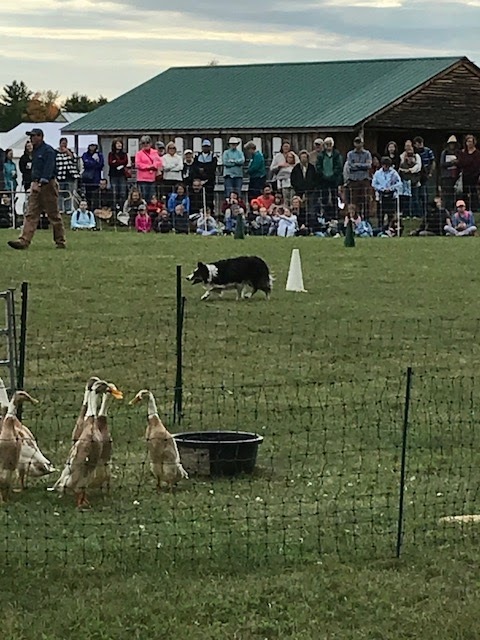 Some of the popular events the students visited were the Sheep Dog demonstrations, stone working, bunny house, children’s area, and many amazing healthy food vendors. This fair, sponsored by MOFGA, has been in existence for over 40 years. It is a celebration of rural living that many strive to emulate. All in all, it was a spectacular day of learning and enjoying healthy living.